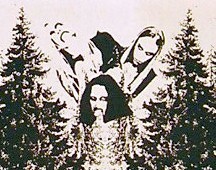 Gressvik based Black Metal act MOCK debuted with a 1993 demo 'Cold Winter'. 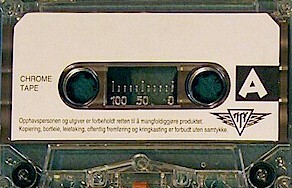 These songs were used for a split album shared with TUMULUS in 1995 on the Dutch label Hammerheart Records. Upon MOCK's dissolution bandleader Dolk founded KAMPFAR.